If you are planning a golf tournament or just looking for a unique venue for a business meeting or social event, look no further. 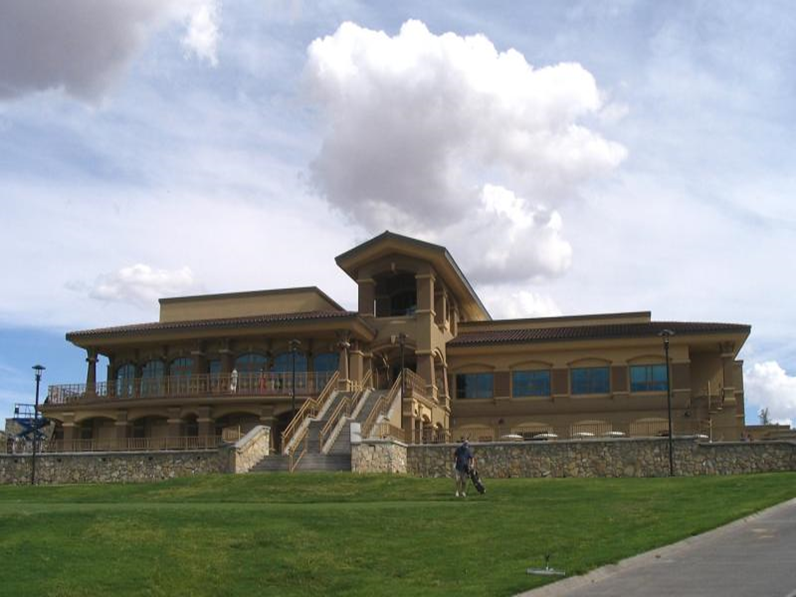 The NMSU Golf Course Clubhouse is located on a magnificent 18-hole golf course against the backdrop of the Organ and “A” Mountains with stunning views of the greens from the outdoor patio. 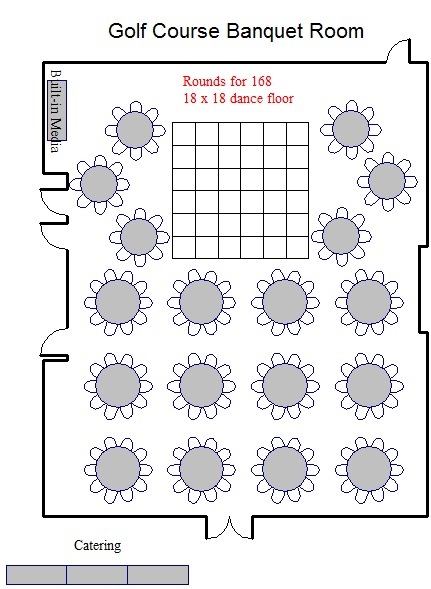 The 2,400 square foot banquet room is ideal for everything from business meetings to social gatherings and holds up to 168 guests. An ideal backdrop for weddings, the Golf Course has many options and packages to choose from.